Why do we snack? Hunger, boredom, taste, habit? I used to snack, and snack on all the wrong foods. By eating low carb and high fat, you are sustained for longer and no longer have those low sugar crashes after you eat something sweet. Your focus turns to nutrition rather than hunger. 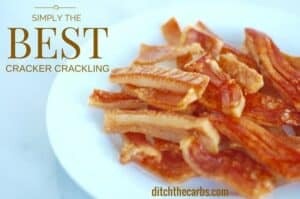 These are my favourite best low-carb snacks. When you want to snack, it is vital to have some healthy snacks at hand. 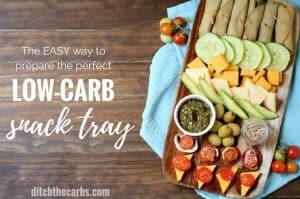 What makes a good low carb snack? Obviously something low in sugar, but also no wheat or grains. Go for some protein and plenty of good fat. Many think its crazy to snack on fatty foods, but we must get over the fear of fat. We’re not talking the bad fats found in burgers, fries and cakes. We want good fats such as cheese, nuts, meat, fish, and eggs. All those things for years we have been told to avoid. And where did that get us? Snacking on carbohydrate-rich whole grain crackers, bread, crisps, chocolate. Good fat is full of Vitamins A, D, E and K, the fat soluble vitamins. Choose snacks that aren’t processed, and are as close to their natural state as possible. 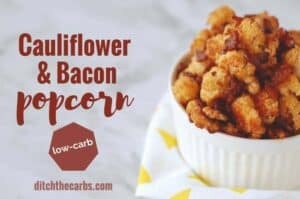 Here are my Best Low Carb Snacks. Keep some on hand so if you really want a snack, you can make a good choice. Eat real food, not products. 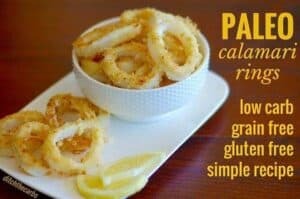 These Best Low-Carb Snacks are easy to make and some don’t need any preparation. They are portable so are great to have in your desk drawer at work, or packed for lunch. EGGS – this has to be my favourite. Have a bowl of hard boiled eggs in the fridge or work. 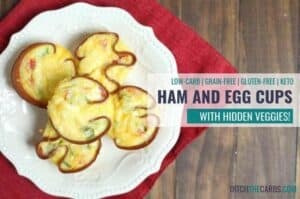 An easy, portable snack with a good amount of protein and fat to keep that appetite in check. NUTS – make a little pot each morning and nibble on them throughout the day. Don’t go for unlimited quantities of nuts, they can be high in carbs which soon add up. Go for lower carb nuts such as macadamias, almonds, sunflower and pumpkin seeds. Avoid cashews. 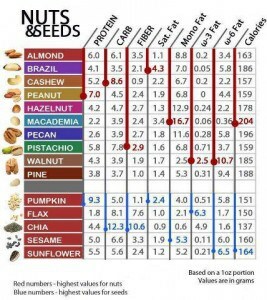 Click here to see: Ultimate Guide To Carbs in Nuts & Seeds Chart. CHEESE – have cubes of cheese on hand. Try different cheeses too. Watch the carbs in some cheeses. They can sometimes sneak in with hidden dried fruits, nuts and even wheat and starch in pre-shredded/grated cheeses. COLD MEAT – keep the leftovers from last nights dinner or roast. Ham, salami, pepperoni, chicken, etc. VEGETABLE SLICES – have with some kind of fat such as cheese, cream cheese, olives. FISH– keep tinned/canned tuna in the pantry or your desk, tuna mayonnaise, smoked salmon and cream cheese. 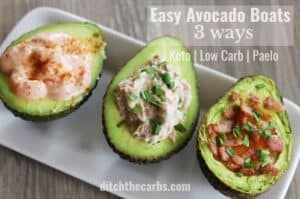 AVOCADO – a great source of fat, vitamins, and nutrients. Cut in half and sprinkle with salt and pepper. OLIVES – make a container with cheese, olives and vegetable sticks. 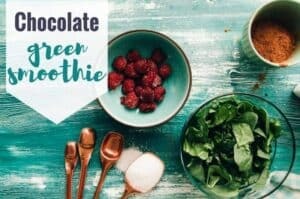 DARK CHOCOLATE – go for the highest cacao percentage and the lowest amount of carbs. If you don’t like dark chocolate, gradually increase the cacao % each time you buy a block. You will learn to love the slightly bitter taste and won’t want to go back to chocolate ‘like’ bars. And because it is slightly bitter, you will only want 1 or 2 squares to satisfy. 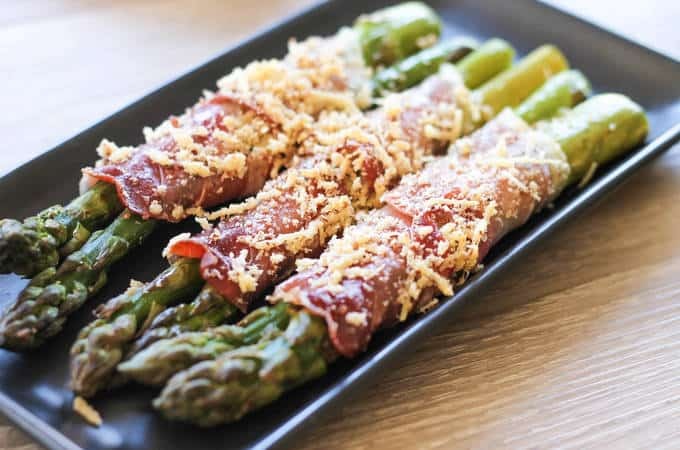 These Best Low-Carb Snacks need a little more preparation. They are especially great for entertaining or are asked to bring nibbles to a party. 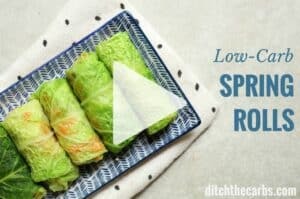 For even more snack recipes, check out my Top 10 Low-Carb Snacks and printable chart for your pantry or fridge. 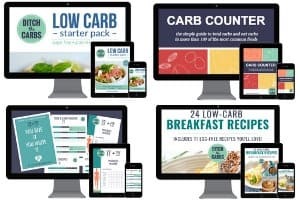 And why not take a look at my pantry guide, everything you need to stock your low-carb pantry. Noted and amended, thanks for picking that up. Your Paleo Scotch eggs and stuffed avocado look awesome- thank you! I pretty much start out every day with a handful of nuts. I learned this habit from Tim Ferriss in The Four Hour Body. In ‘The End of Overeating’, David Kessler recommends snacking between meals as a strategy for not overeating at mealtimes. Don’t quote me, but I think he suggests 200 to 300 calories snacks and 500-600 calorie meals. I recommend both books. At convenient stores in Japan you can buy ‘nut pairs’ like almonds and cashews or ‘almonds and macadamia nuts’ You can check them out here: http://www.eyesandhour.com/?p=819 Eating nuts several times a week can cut your chances of having heart attack and heart disease 30%-50%! Are cappacinos, flat whites ok to have? I limit myself to one milky coffee a day as the milk sugars soon add up. I often make creamy coffees which are lovely. You use less cream so the carbs are less. They’re incredibly high in carbs. Another idea that’s my go to is sliced cheese with butter and vegemite! How do i make pie with coconut flour and what are the healthy ingredients,? What about air-popped pop corn? Personally I don’t make popcorn anymore (or any corn products) because they are a grain, and too high in carbs. But yes, air popped corn is much better than the microwave popcorn which is high in trans fats, colour, preservatives and flavourings. There’s some really great ideas here. One of my top tips is to buy some small tuppaware that you like having on your desk – you’ll be more inclined to fill it each day (I like to make a mix of pumpkin seeds, almonds, and coconut chips) and snack on that instead of chocolate! Also, apples dipped in almond butter is the most EPIC snack! 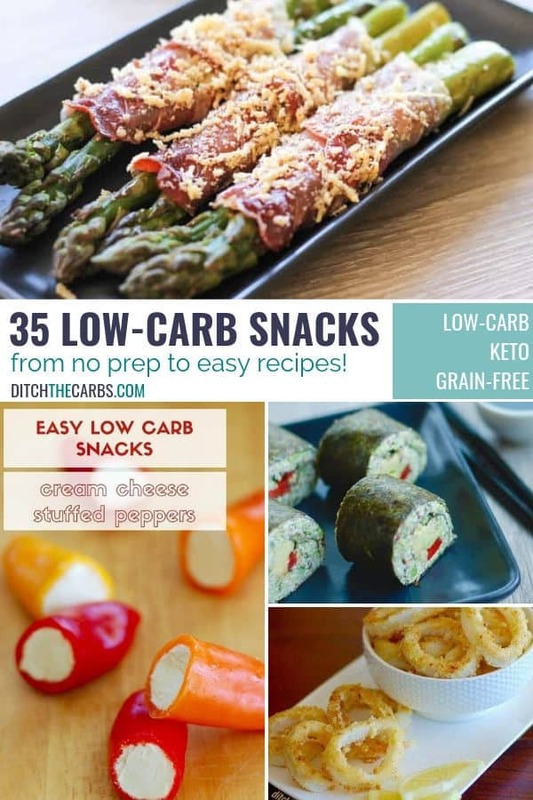 Thank you so much for including me in your best low carb snacks. I’m so excited and honored!! 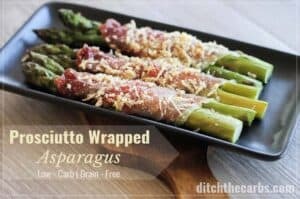 The asparagus beef rolls ups are always a favorite at parties – and super easy to make.